3 Beds 2 Baths 1,961 Sq. ft. 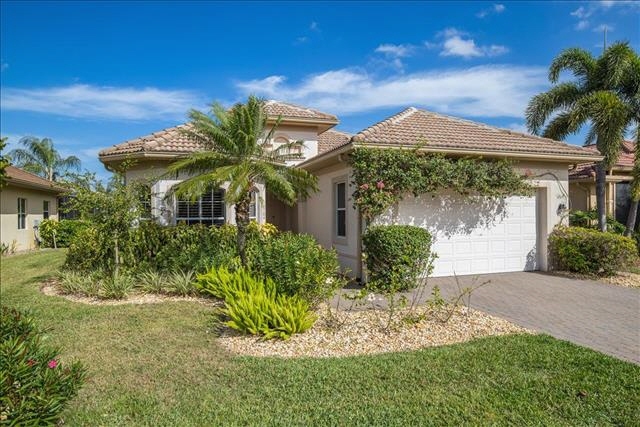 Welcome to Your New Beautiful Pool Home in Longshore Lake! This Well Maintained Property features 3 Bedrooms, 2 Bathrooms with New Countertops, New A/C in 2017, Large Kitchen with Upgraded GE Appliances & Wet Bar with Additional Refrigerator, Upgraded Light Fixtures, New Ceiling Fans, Plantation Shutters, In Wall Pest Control System, Upgraded Landscaping and 2 Car Garage. You will Love The Relaxing Pool Area with Outdoor Kitchen which is Great for Entertaining Family and Friends. Longshore Lake is an Active Community offering 9 Lighted HarTru Tennis Courts, Fitness Center, Community Pool, Playground, Boating & Fishing, Dining and a 2.6 Mile Walking/Jogging Path.